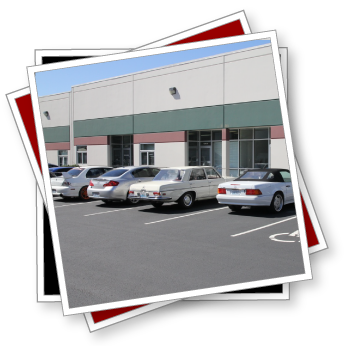 Our business is located in a commercial warehouse complex. Unfortunately, we are not open for walk-ins or local pick up. We just do not have the staff or the facilities to handle retail traffic. On a positive note, we ship our products quickly and our shipping costs are usually less than the cost of gas to drive to our location. PLEASE NOTE: If you live in British Columbia we do understand the advantages of being able to pick up an order when planning a trip south. We are about 5 minutes off of I-5 in Bellingham, Washington. If you choose to use this option, just place your international order online and send us a separate email indicating you would like to pick it up. We will remove the shipping line item and direct you to pay for the order online. Orders must be paid for in advance to qualify for pickup. When the order is ready we will notify you via email and set up a time to pick up the order.